Police are calling for witnesses after a man committed an indecent act in front of a woman before grabbing her on Sunday morning (17 March). 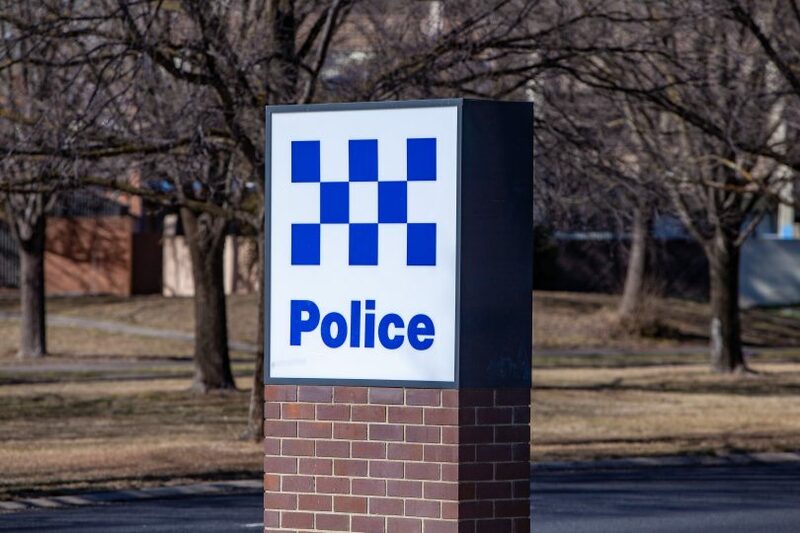 Around 6 am, a woman was walking near the intersection of Northbourne Avenue and Masson Street when she was approached by a man who asked for directions. The man, who is described as in his mid-to-late thirties, then allegedly committed an indecent act before grabbing the woman. The woman broke free and ran away uninjured. The man is described as being 180cm (5’9”) tall, medium build with dark short hair, possibly curly. Police are urging anyone who may have dash-cam or CCTV footage of this incident, or any information that could assist police to contact Crime Stoppers on 1800 333 000, or via the Crime Stoppers ACT website. Please quote reference 6374833. Information can be provided anonymously.